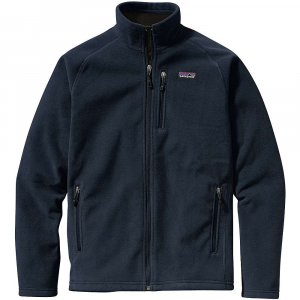 Visit Patagonia's Windproof Fleece Jacket page. 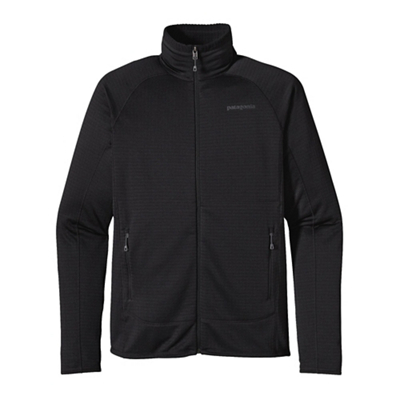 Whether you're pedaling to work on a breezy autumn morning or you're taking in the view from the top of Coldwater Ridge, the Patagonia Men's Windproof Fleece Jacket makes the experience more enjoyable. 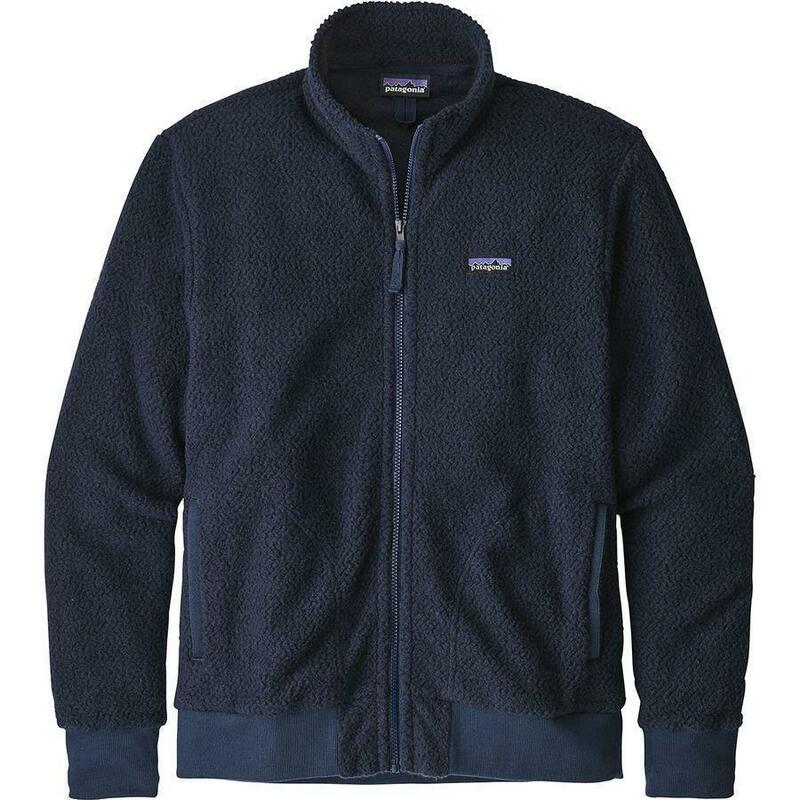 With double-sided fleece bonded to a stretch laminate, the Patatgonia Windproof Fleece Jacket for Men is not only soft and warm, but offers wind-blocking protection as well. 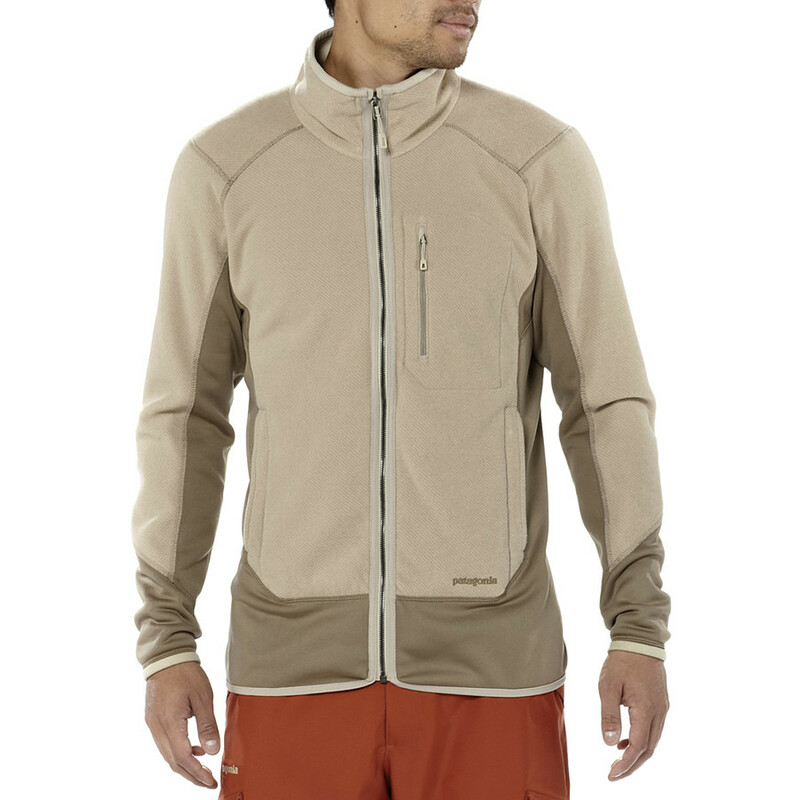 Windproof yet breathable, this regular fitting jacket features a chin flap with fold-over zipper cover for zipped up comfort, seamless shoulders for pack-wearing ease, zippered handwarmer pockets, zippered left chest, and an internal zippered left chest pocket. 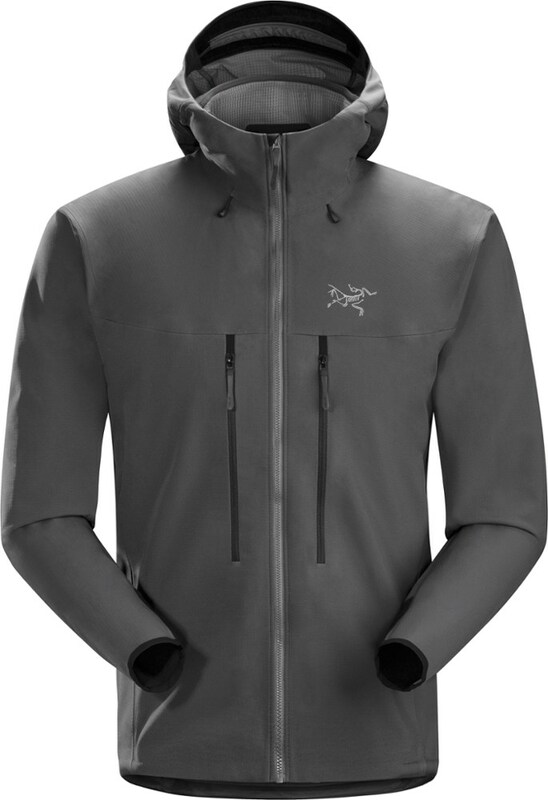 Built for cool rides to work or blustery day hikes, our Windproof Fleece Jacket is made of a warm, flexible Polartec(R) Windbloc(R) polyester micro-velour fleece bonded to a full-stretch laminate for windproof protection and mobility in cold conditions. Pockets: zippered left chest and zippered handwarmers. 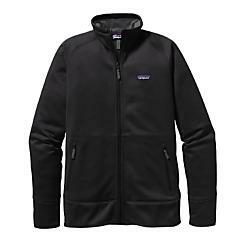 The Patagonia Windproof Fleece Jacket is not available from the stores we monitor. 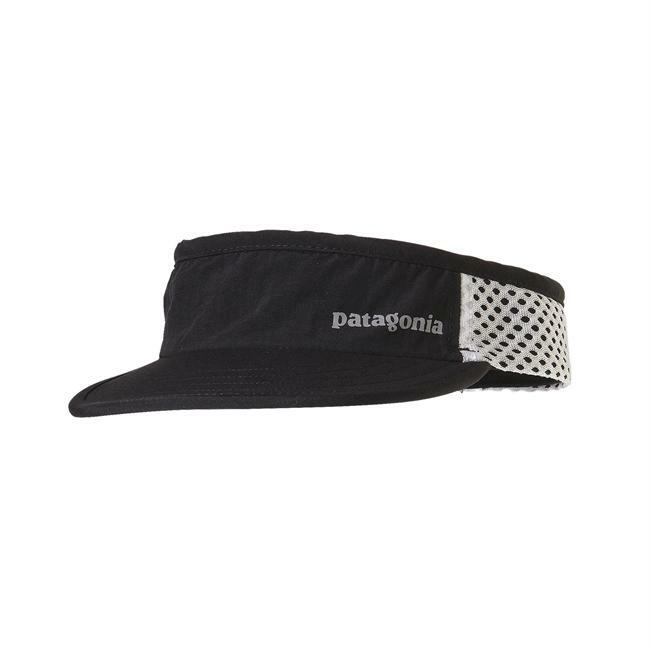 It was last seen August 22, 2018	at Moosejaw.